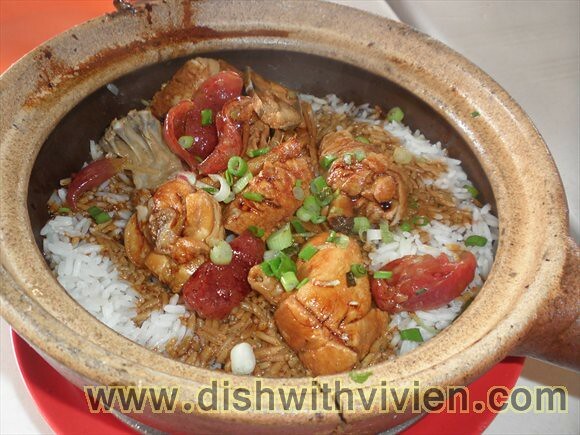 This could be my favourite claypot chicken rice, the rice grain is good without being mushy or hard, there is no overwhelming soy sauce, just enough of sauce to have some of the rice still looking white, and only chicken thigh/drumstick meat used, very nice! 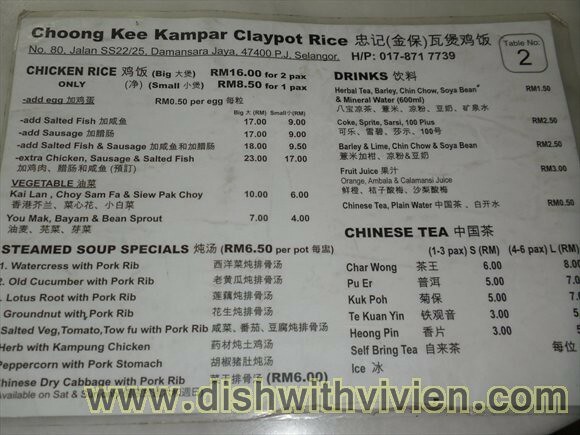 Should try those in Pudu! Heun Kee near the roundabout and another one next to Maybank Pudu which only operates at night. Much better than DJ’s. Plus I really hated the way this auntie shouts at her staffs. So rude I feel like smacking her!